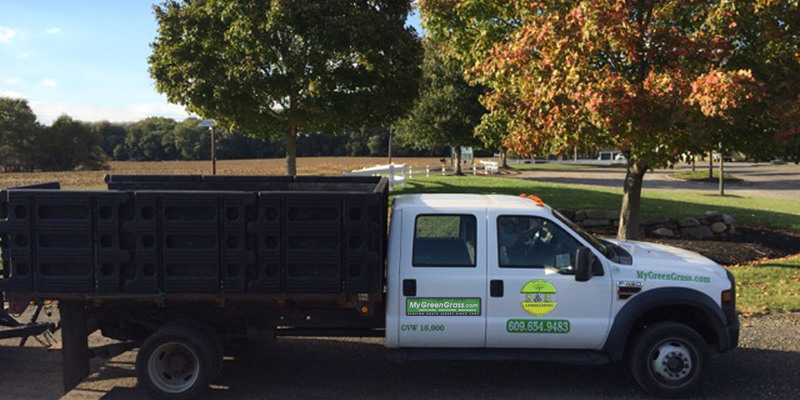 S & E landscaping professional maintenance teams will provide you and your property with the attention it deserves at a cost conscience price. 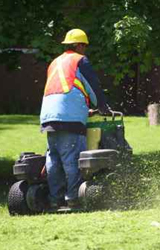 As a full service company, S&E landscaping can provide weekly lawn maintenance to custom care programs, all under one company. Contact us today and allow one of our maintenance professionals to review your property needs.